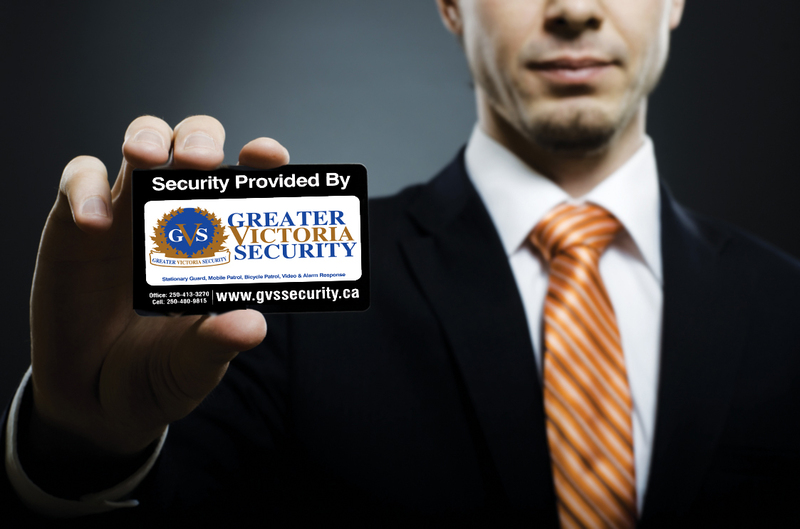 GVS offers security services in Victoria and surrounding areas. Our large force of security guards can keep your premises or property safe and secure. From parking lots to large buildings. Scheduled and random patrols can help to keep your business safe from unwanted intruders. 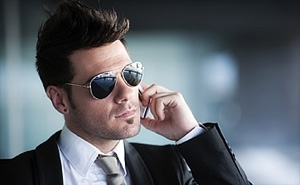 Our mobile security patrollers are highly trained and can deal with almost any situation. Our 24 hour mobile alarm response team helps to keep your business safe. Our state of the art technology reduces response times to alarms or security breaches. Trust we will be there in time. Are you looking for a rewarding career in security? GVS recognizes talent and hires the best! At GVS we want to employ the best security professionals. Our goal is to help you progress your career and give you the best possible chance at success. Security Victoria is our passion, if it yours as well contact us now! At GVS we are committed to keeping our clients satisfied. 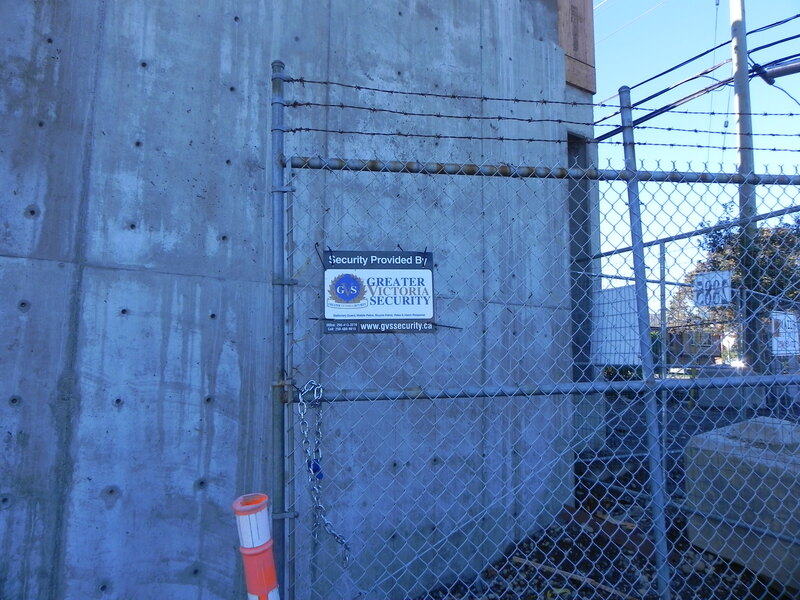 Our security team will do whatever it takes to keep you safe. Our outstanding people, continuous training and technology keep us ahead of the industry. 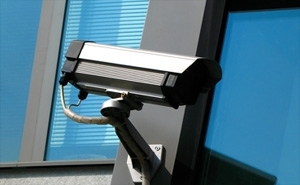 For over 20 years businesses have trusted GVS to provide the highest quality of security services.